From Zero Hours to Airline Pilot: How Long Will it Take? 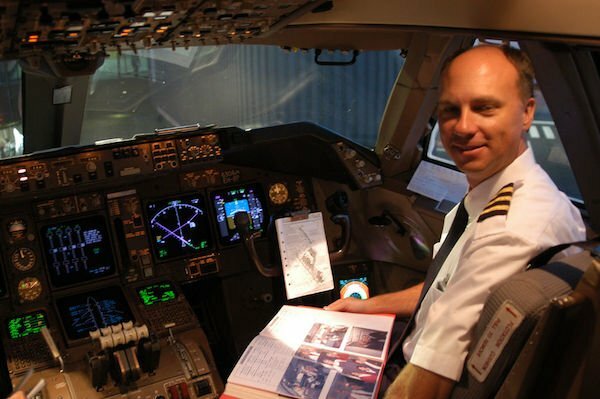 Home > Blog > From Zero Hours to Airline Pilot: How Long Will it Take? Many people look at experience required to become a pilot for an airline and get discouraged. The requirement for a pilot to obtain an FAA Airline Transport Pilot certificate is 1500 hours. That’s a lot of hours, and that’s just the minimum number required! Factor that in with the number of pilots in the job market and you’re left wondering if you’ll ever gain enough experience to fly for an airline. Don’t be discouraged. While the actual length of time it takes to go from zero flight hours to airline pilot, you can be assured that with PEA, it will take you less time than the average pilot. When you fly with PEA, you’ll earn your certificates and ratings in less time than at large university flight program, and in less time than a non-accredited pilot training center. Specifically, how much time will it take? This depends on many things, but if you are diligent in your studies and can focus on pilot training, the program could take less than a year. First, your progress will depend on how often you fly. PEA instructors and students fly at least two to three times per week, while students at other schools fly once a week or even less.  PEA students stay on a strict FAA-approved syllabus, which means that their training is scheduled ahead of time and must be accomplished within a certain time period. Flights that are grounded due to weather or maintenance are rare, but when they do occur, they must be made up quickly in order to stay on schedule. This makes it difficult for students to procrastinate, and procrastination is sometimes the more difficult thing for pilots to overcome during pilot draining. Your progress will also be determined by your ability to learn. Pilot training can be intense, but if you study hard, you’ll advance quickly. A student that prepares properly for a flight will be able to move on to the next lesson more quickly than a student who spends his time at the beach. Most students struggle with one topic or another, so don’t expect to soar through without any setbacks at all. Just know that the more you study, the quicker you’ll progress. At PEA, you’ll be fully immersed in aviation and will be surrounded by friends and instructors that will help keep you on track! Finally, you’ll go through training quickly if you don’t take a lot of time off. Deciding to take six months off in the middle of a training program will result in an obvious delay. But there are many other things that can cause delays, like VISA problems, financial setbacks or medical issues. Try to avoid these problems when possible. When you’re finished with PEA’s professional pilot program, you’ll still need to gain flight hours and experience toward additional ratings, such as the multi-engine flight instructor rating (MEI) and the Airline Transport Pilot (ATP) certificate. You can build these hours and get experience as a flight instructor for PEA before moving on to an airline. The time it takes to move on to an airline after you complete the professional pilot training program will also depend on how often you fly, but most people can gain the required 1500 hours within a year or two after earning a flight instructor certificate, making your total time to go from zero to airline pilot about three to four years. The flight program at Phoenix East Aviation is one of the most advanced in the world. Our students can move through the program quickly if they are dedicated and study hard. In order to advance through your certificates and ratings, you need to fly as much as possible and immerse yourself in aviation. PEA is the perfect place to do this. Start now, and you’ll be an airline pilot before you know it! Writer and a Flight Department Administrator at Phoenix East Aviation. Studied at Embry-Riddle Aeronautical University. Nice write up, my question is after this program; will there be an automatic employment for the graduate immediately they complete their training with PEA. Or will there be any engagement with PEA after the training? How much will cost from zero to a pilot and how long will it take to get your lincense as a pilot? Am asking in order to get myself prepared for my program and to avoid delay, is there any job opportunity after graduation! Great informative article….question…I know that enrolling is not cheap, do you offer financial that will cover all of my flight training? I would like to inquire about job opportunities as an instructor with PEA. Will an international student have the same opportunity to be employed and gain flight hours or is it more of burden to sort out the legal technicalities regarding his/her VISA and immigration status ? I m 44 .at this age is there any difficulty to find a job after giving 1500 hours. Hi, thanks for article. I’m interested in getting to school and becoming a pilot. My question is: I’m 40 right now. How long does it take to get a commercial pilot certificate? Was there anyone becoming a professional pilot after your program at my age? Yes I’m referring to your question do 38 yrs old personal can start zero to be a pilot?? If I start the class here in the USA is there any way I can finish it some where else incase I want to do that so ? you should plan around 14 months in total. Does your flighth training also approved by dgca india ! I mean we can be a pilot in india after training !! What is the expected starting salary .??! Jan Blonk on When Results Matter! Nthutang Moremi on When Results Matter!